Liv gets interviewed by Kelsey Henry (Positively Delighted podcast) on why and how she chose self-awareness. In this episode, the tables are turned; interviewer becomes interviewee! 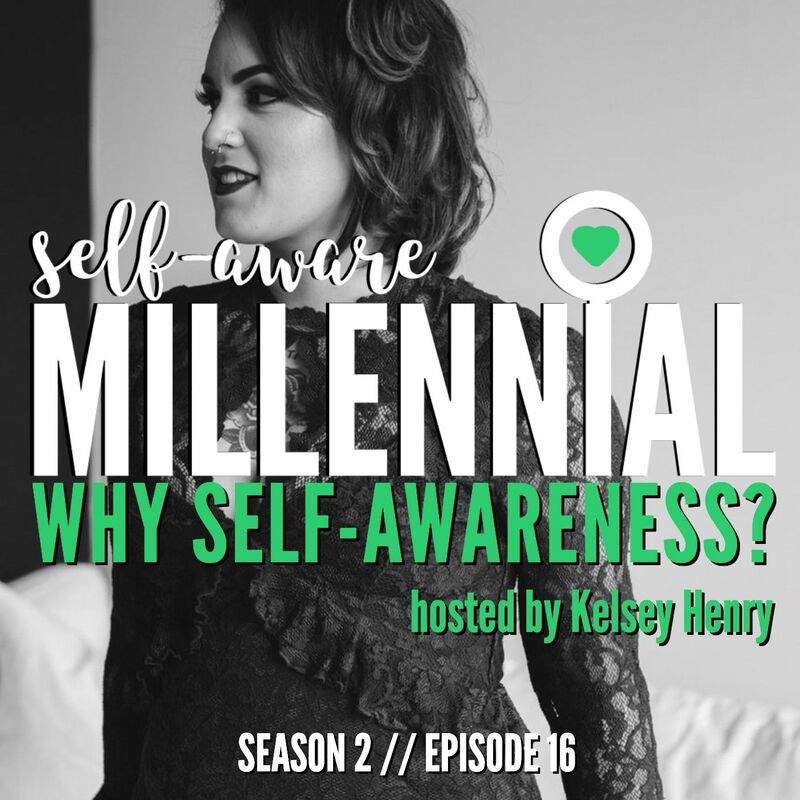 Kelsey Henry, host of the Positively Delighted podcast (I interviewed her in episode 14), puts me in the hot seat and asks me great questions about my journey to self-awareness and how I approach life in general. At the essence of this episode, I share why self-awareness is the path I’ve taken and how it empowered me to go from depressed binge drinker to ecstatic lightworker. Plus, we have a few good laughs, discuss StrengthsFinder, and Kelsey shares her experience with one of the coolest services I offer, Soul-Seeing. Honestly, there are a lot of hidden gems in this episode (because Kelsey asks such amazing questions), so sit back, relax, and enjoy!